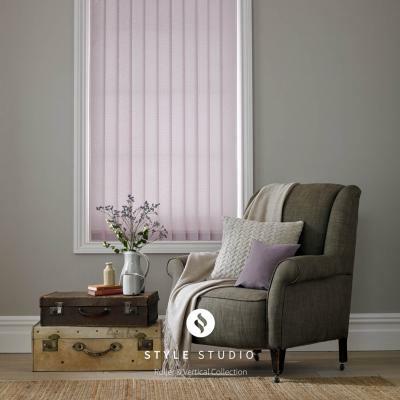 Vertical blinds are ideal for your home or conservatory, and they come in an extensive range of over 1,000 colours and patterns. 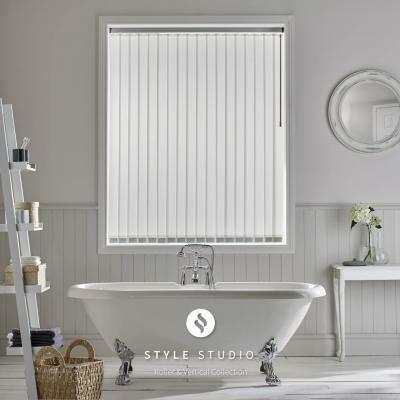 They are also the ideal choice for any office environment, and are the first choice for dividing rooms and patio doors. 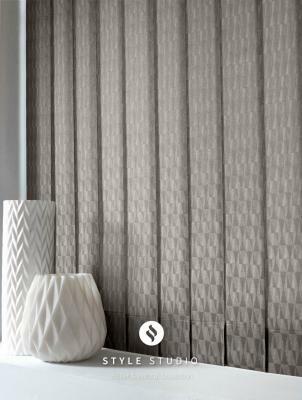 We can also supply machine washable vertical blinds. 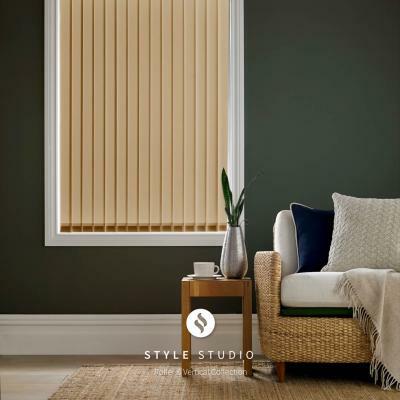 We supply all our vertical blinds with the top of the range Impala system thus ensuring the louvers are evenly spaced across the coverage area. 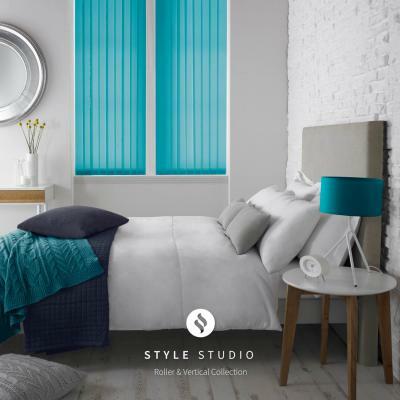 Vertical blinds can be manufactured and fitted within 7 working days from order. 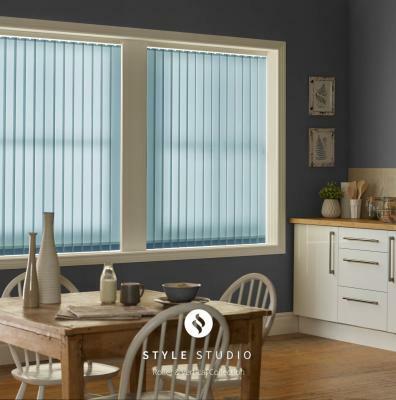 Call us now on 01952 240222 to arrange your free quotation. Alternatively, complete our online enquiry form or email us and we will be in touch shortly.